The Hunt Marine Company was a Rhode Island based company, founded by Captain Kevin Hunt. 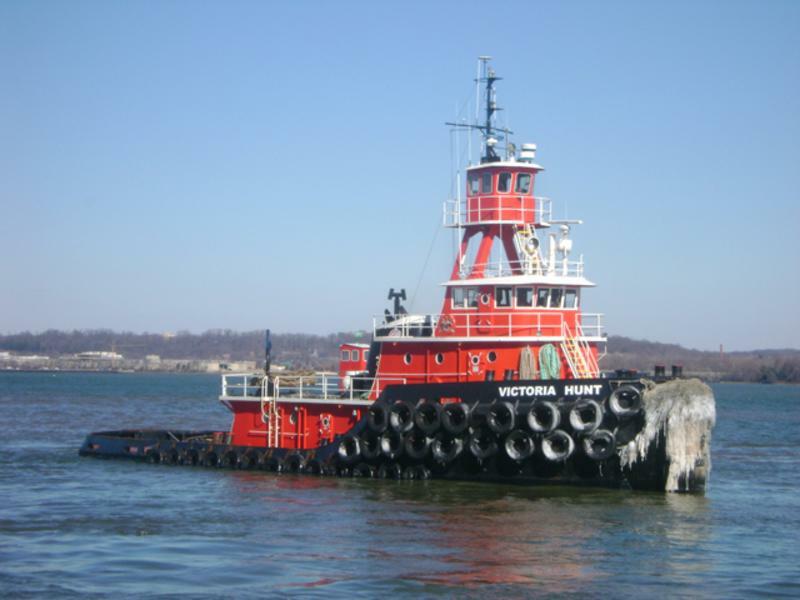 Hunt Marine Incorporated's tugs, and Barges provided equipment to marine based construction, inspection, and engineering businesses. Serving the coastal, and land locked areas throughout the United States. In 2011, the company ceased operations.